Next weekend is our BIG Flea Market of the Year! 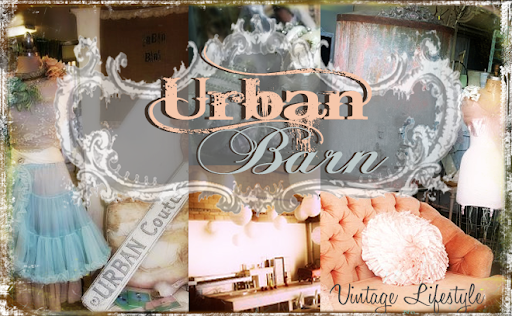 Can you believe we've been Urban Barn for two years already? It's time to celebrate! Our May Flea Market will last three days, Friday, Saturday, and Sunday (4th, 5th, and 6th). Please come and celebrate with us! 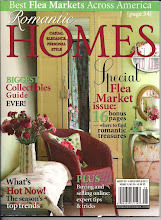 April Flea Market THIS Weekend!